Try our bakery’s new Keto-Friendly baked treats! They’re made with locally sourced and organic ingredients, and sweetened with Erythritol. 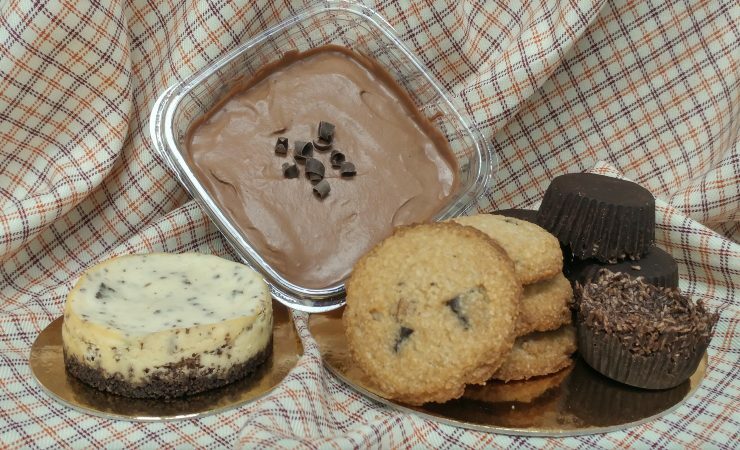 Try the Fat Bombs, Keto Cookies, Low-Carb Cheesecake or Chocolate Mousse today! Available in all Choices locations while supplies last.